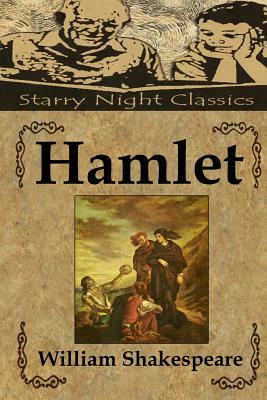 In this, the classic revenge story, Hamlet, the Prince of Denmark discovers that his father, the king was murdered by his uncle, who then ascended to the throne and married his mother. He then devises a scheme to reveal the truth and exact justice upon the guilty. Join us for one of the greatest plays ever written, a gripping tale of deception, written by the master storyteller himself, William Shakespeare.